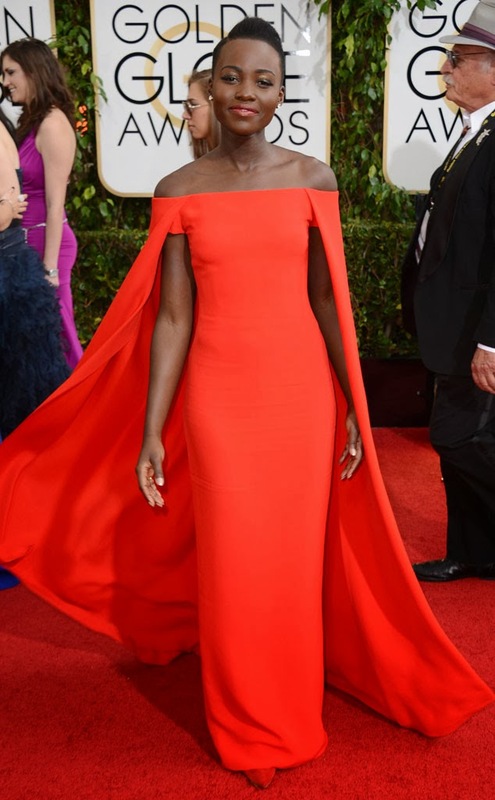 The fashion last night at the Golden Globes was exceptionally amazing. Nearly everyone appeared to be on their fashion A-game, and really dressed to the nines. I think that this was one of the best dressed award show red carpets we've seen in a very long time. It was a great way to kick off the 2014 award show season, and I am looking forward to seeing the rest of the red carpet fashions in the weeks to come! I'm personally a big fan of gypsyflair blog. Thanks for sharing this post.